Home/Getting Started/How Much Life Insurance Do I Need? 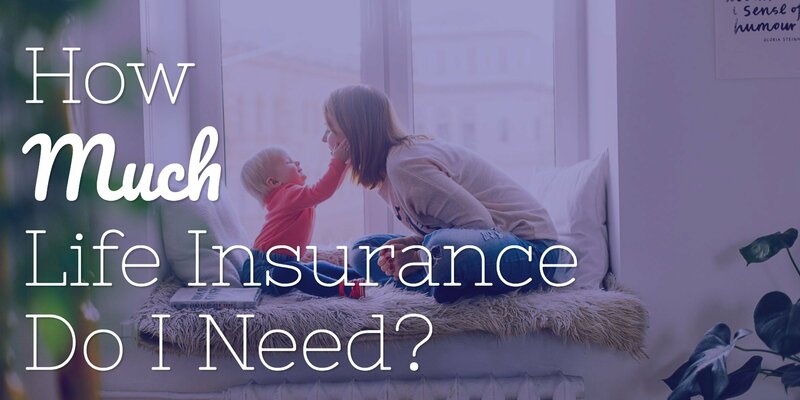 If you’re in the process of planning ahead financially, you may be asking yourself, “Just how much life insurance do I need?” The answer to this questions is, it depends. 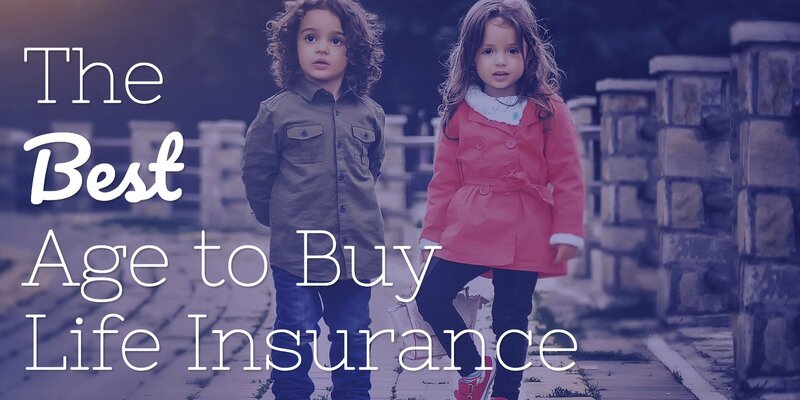 And, while there are a number of life insurance needs analysis that can be used to calculate the proper amount of coverage, there is no one-size-fits-all solution. According to recent statistics, one in three families admit that a financial disaster would be more than likely – if not absolutely – within one month if the household breadwinner were to suddenly pass away. So certainly, one way to help ensure that this won’t happen is to purchase life insurance coverage. But, just simply having a life insurance policy still may not solve your loved ones’ financial issues if the unexpected were to occur. That’s because many who just simply have life insurance don’t possess nearly enough coverage. So again, that brings up the question of how much life insurance do you really need? The good news is that the answer is actually pretty easy to estimate. 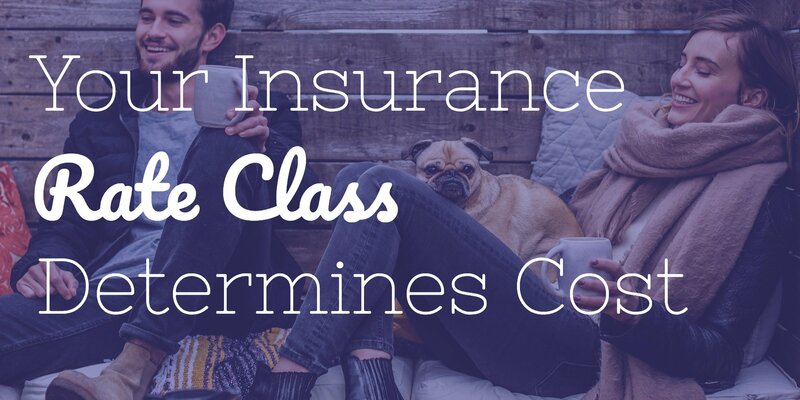 While you are apt to find life insurance needs analysis calculators scattered all over the Internet, going through these coverage estimates could end up leaving you more confused than ever. 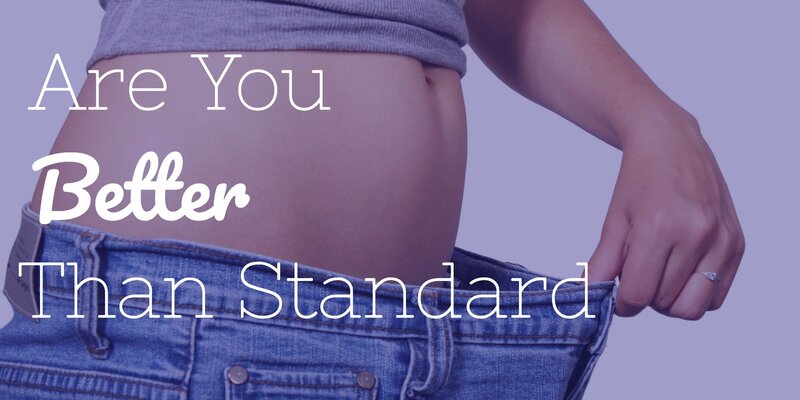 But, by working with a simple rule of thumb, you will be able to narrow down the appropriate figure. D – Debt and Final Expenses. In this area, you will need to add up all of the debts that you owe – other than your mortgage balance. These may include any vehicle loans that you have outstanding, personal loans, business loans, and the like. Also included in this section would be your estimated funeral costs and other final expenses. Today, final expenses alone can run in the neighborhood of $8,000 to $10,000 – particularly when you add in the cost of a burial plot and headstone, a memorial service, flowers, and transportation. The income section will comprise the amount of income that your survivors would need for a certain number of years. For example, if you have small children, you should consider how long it would be before the youngest moves out of the house and your spouse could start to earn income going forward. 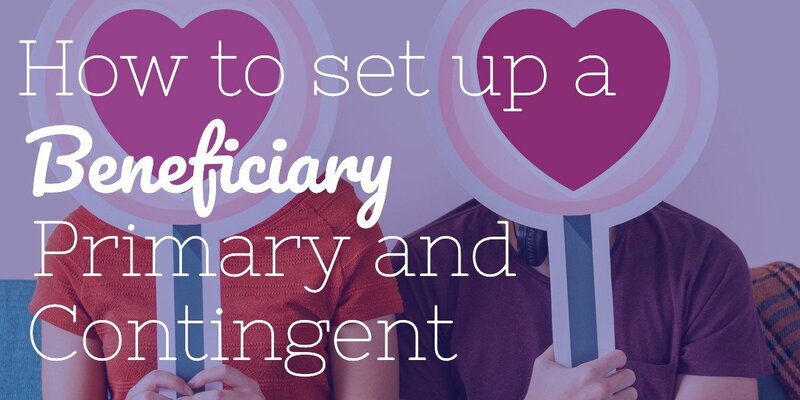 Knowing that there is enough income for a set number of years can provide those you love with the peace of mind in knowing that they can focus on the things that are important – each other. If you have a mortgage balance, that amount would go here. Being able to pay off the mortgage can allow your loved ones to remain in the place that they call home, rather than having to move out because they can no longer afford to live there. This component can be especially important if your income made up all (or even some) of the monthly payment to the mortgage company. In the education section, you’ll come up with an estimated dollar amount for sending your children to college in the future. The cost of higher education continues to rise significantly. So, if you have children that are still very young, be sure to factor in the dollar amount including inflation. 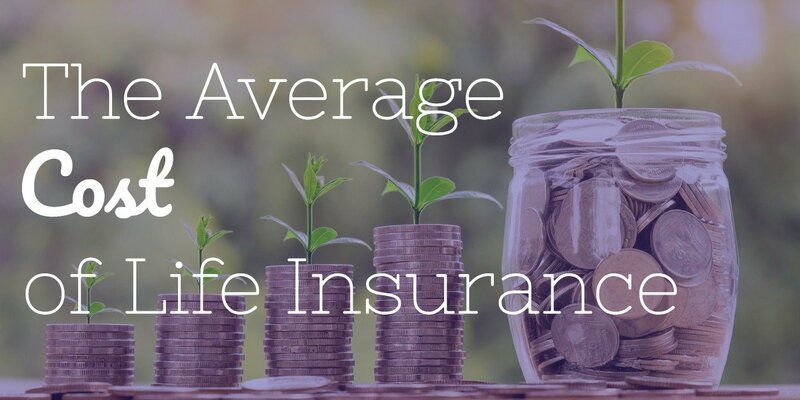 In order to help you come up with a good, solid figure for the total amount of life insurance coverage you need, take the results from each of the DIME sections and plug them into a calculator to add up the total amount of coverage you might need. 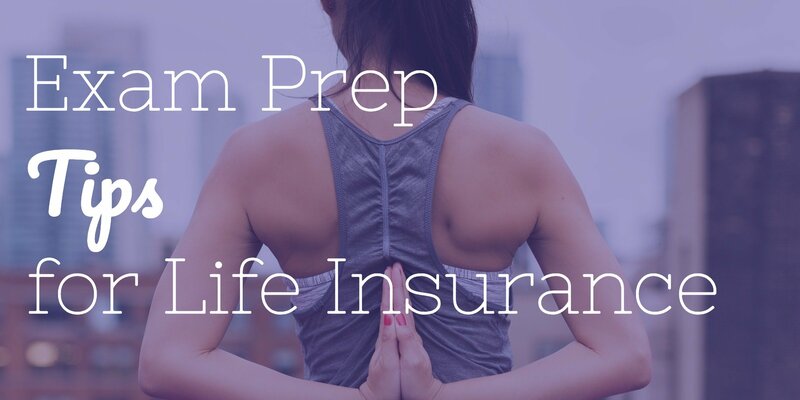 This life insurance calculator will provide you with the result. If you still have more questions regarding how much life insurance coverage you may need, or if you already have a good estimate and would like to obtain quotes from several highly rated life insurance carriers, then you can contact a Geek. 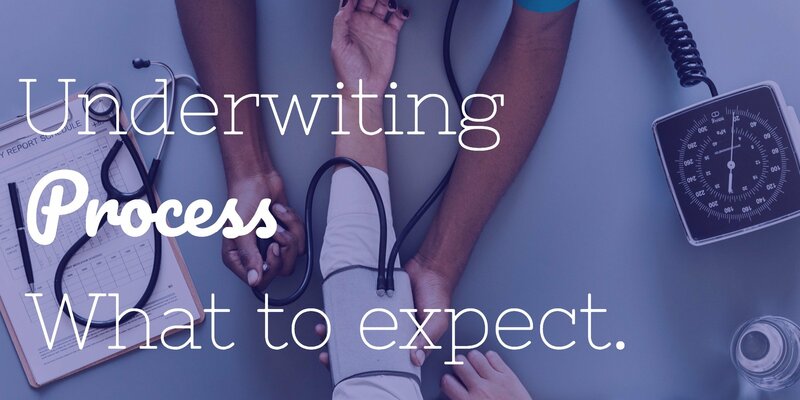 We focus solely on insurance – and, because we are affiliated with more than 30 top life insurance companies, we can provide you with multiple life insurance quotes to compare. This can help you in determining which plan may meet your life insurance coverage needs, as well as your budget. When you have people counting on you financially, you can make sure that you don’t let them down, regardless of what happens in the future. So, contact Insurance Geek now to lock in your family’s financial protection.